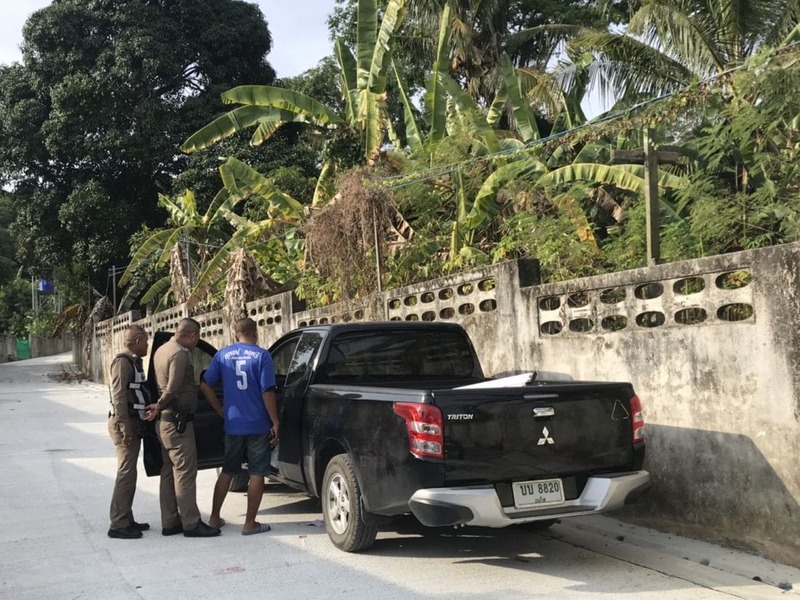 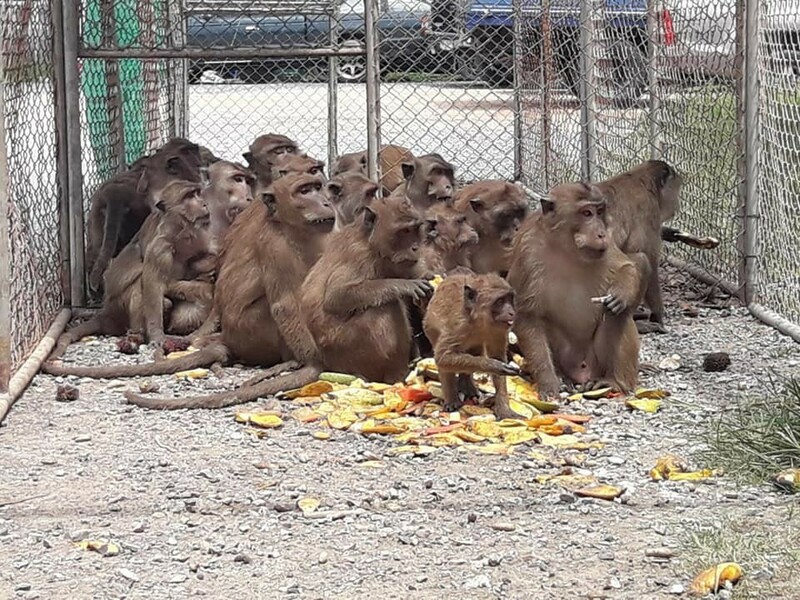 In the Great Phuket Monkey Exodus of 2018, water tanks are now being installed on Monkey Island and 37 monkeys have been captured in Rassada for sterilisation and then re-location. 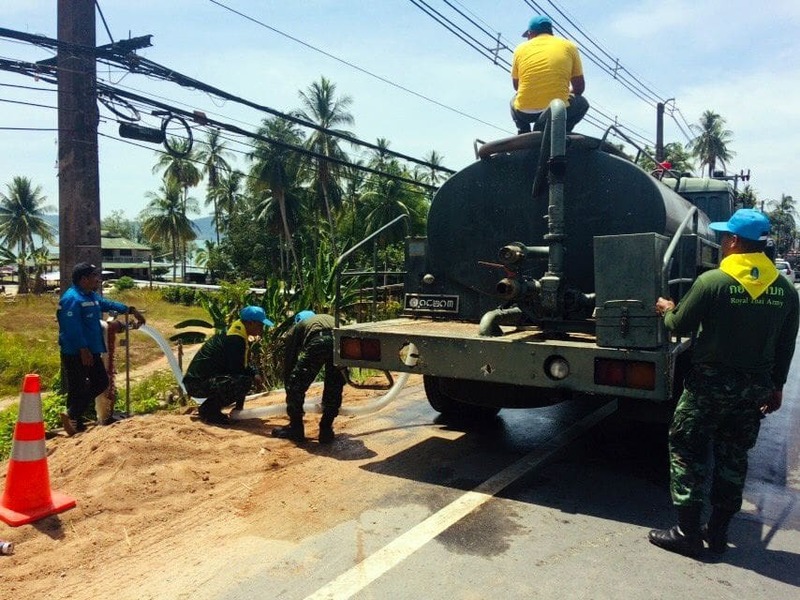 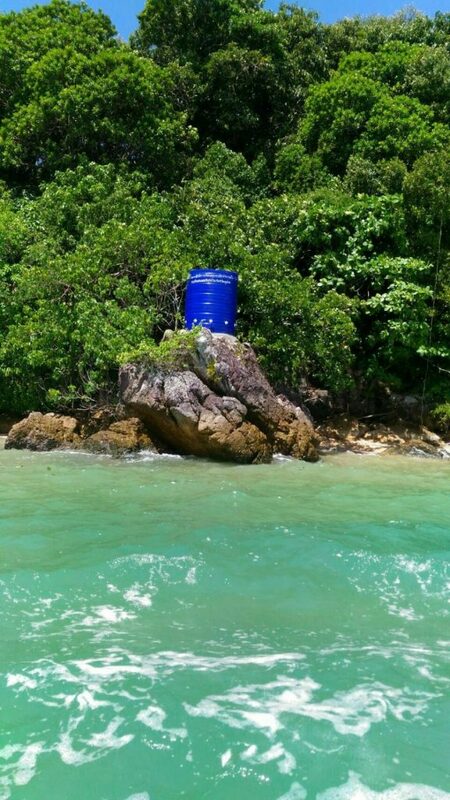 Yesterday (June 15), water tank were being installed on Koh Payu while 37 long-tailed macaques were caught at Soi King Kaew in Rassada. 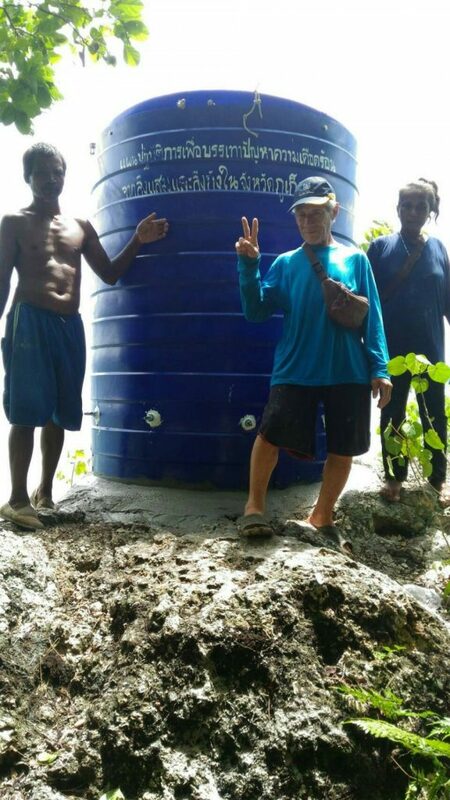 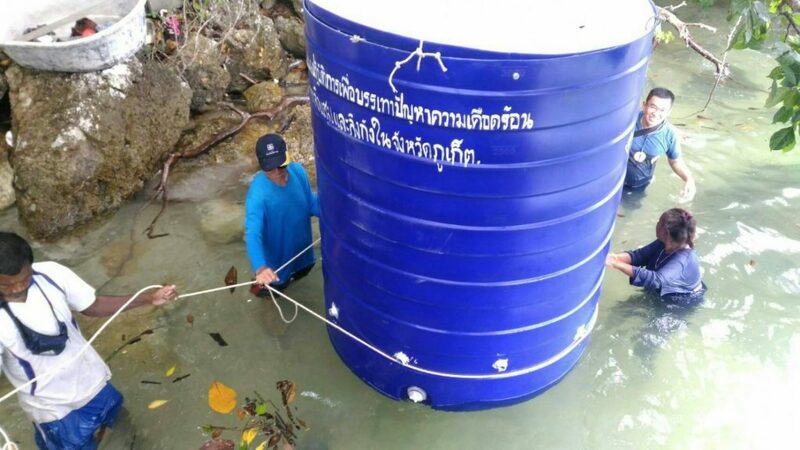 Pongchart Chouehorm, the Director of the Natural and Wildlife Education Centre at Khao Phra Thaew Non-Hunting Area in Thalang and his team installed a water tank on Koh Payu to prepare for the monkeys which will be moved there. 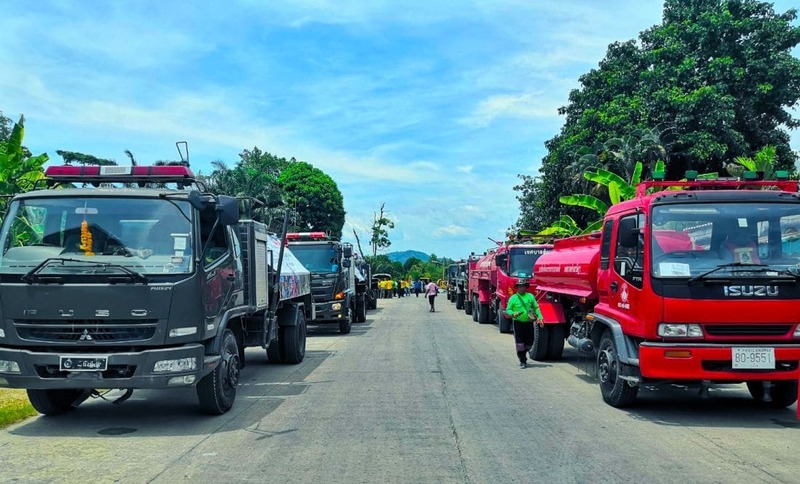 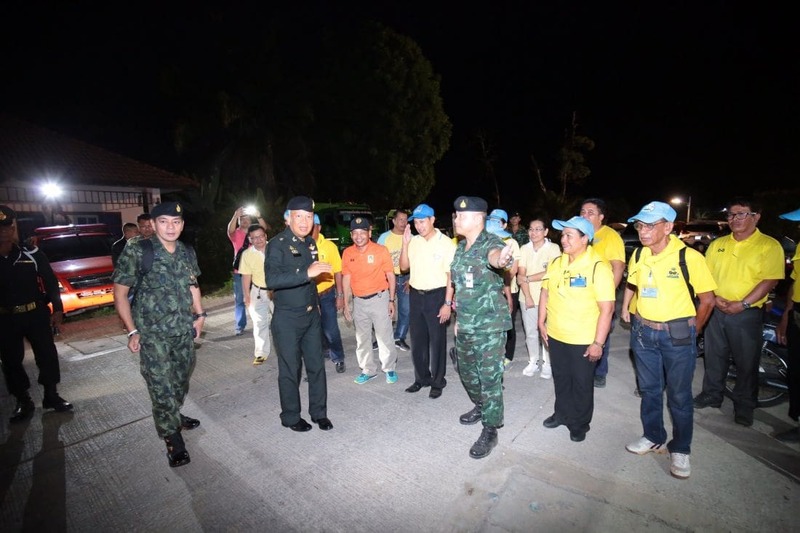 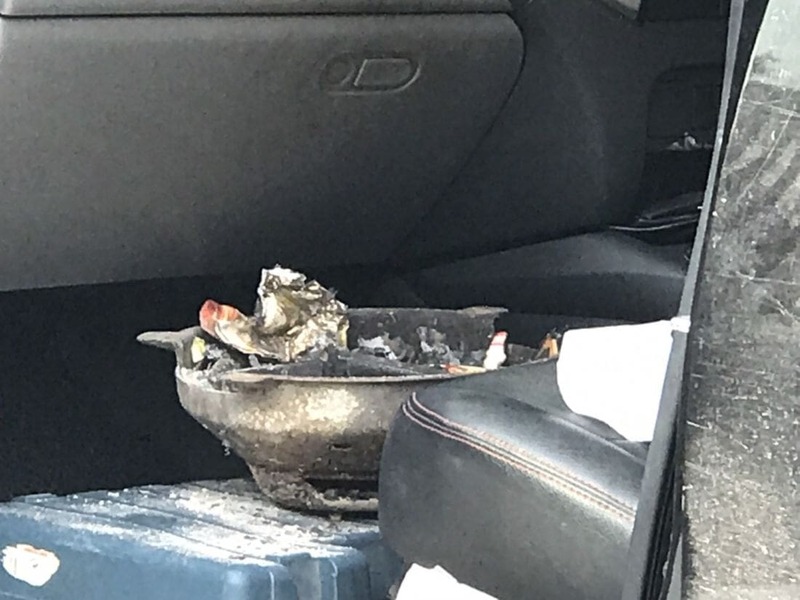 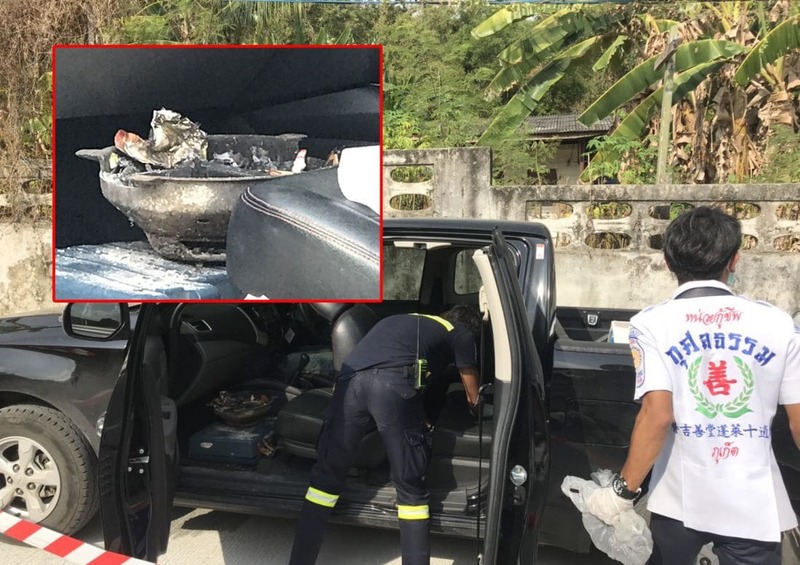 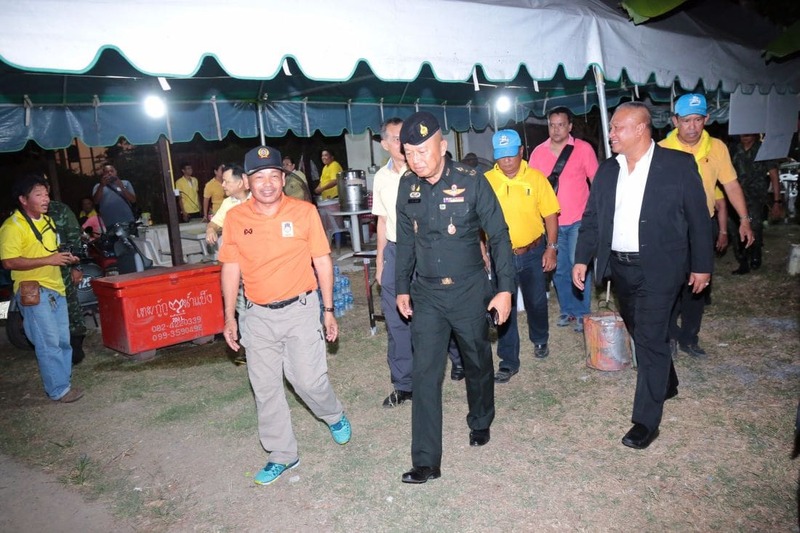 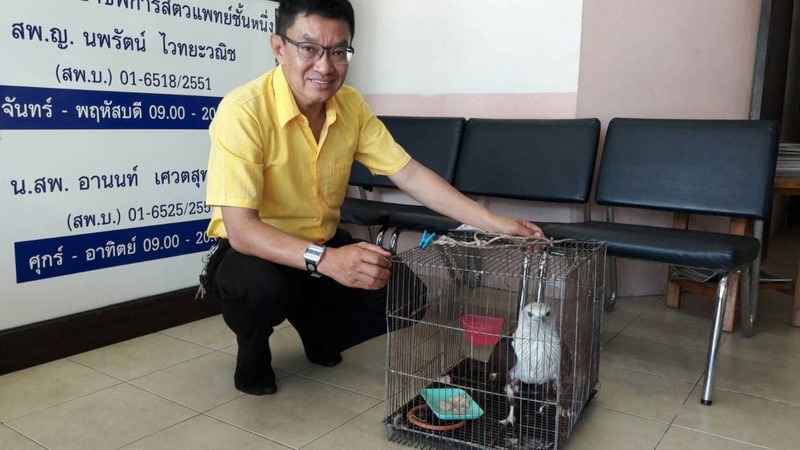 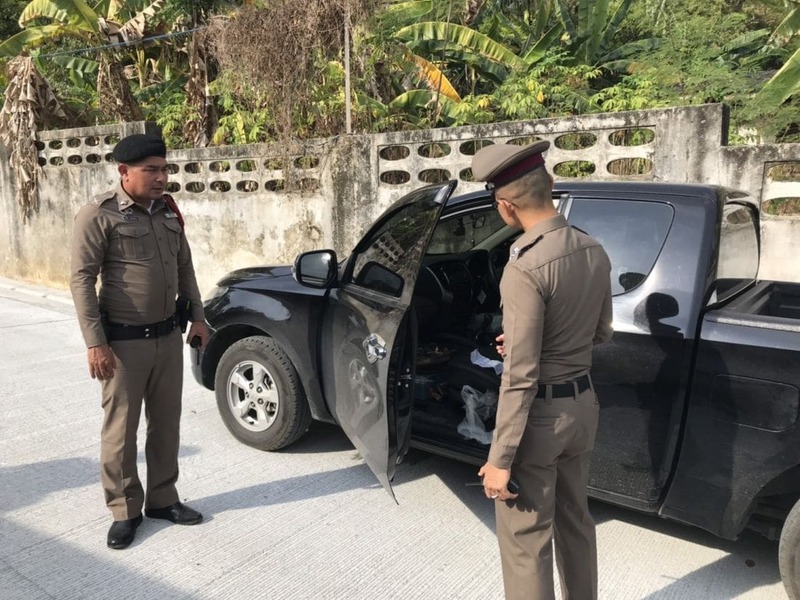 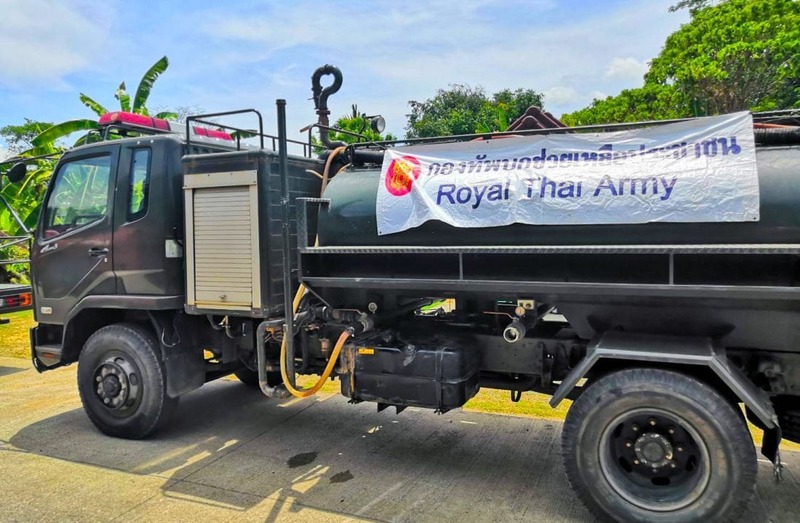 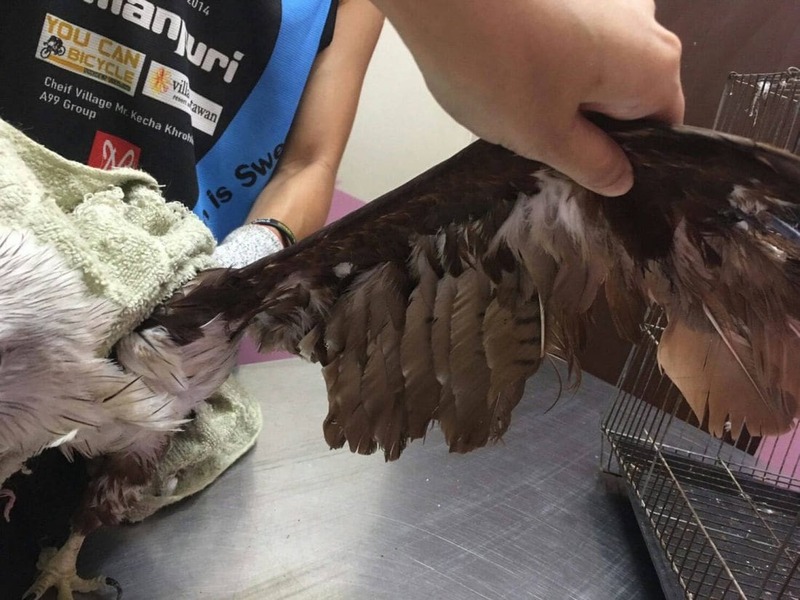 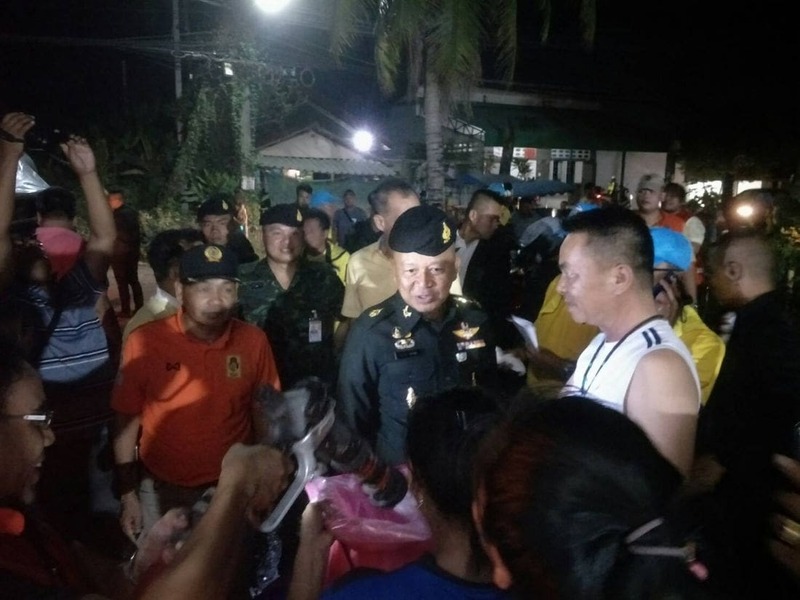 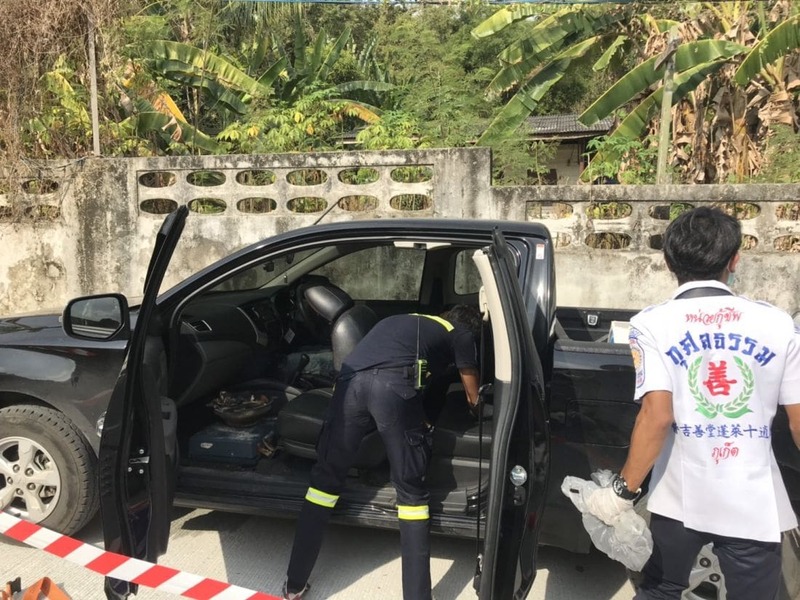 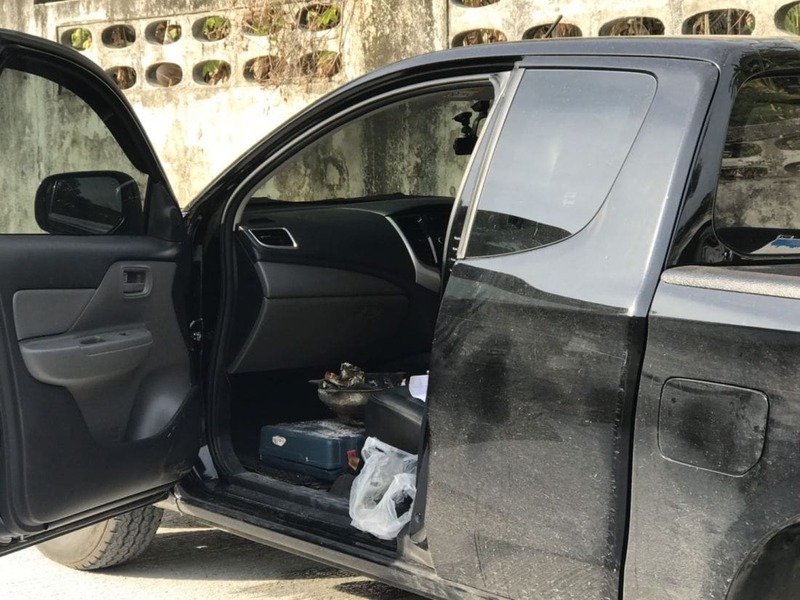 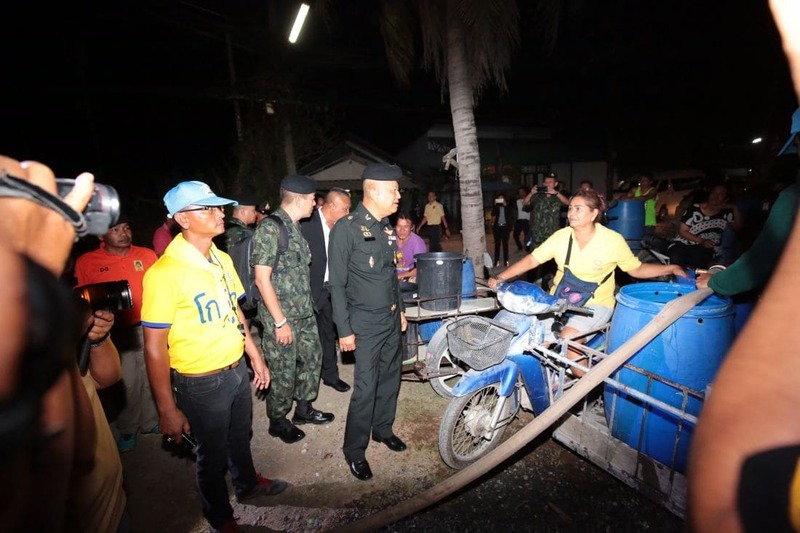 Phuket’s Governor Norraphat says that they have examined all the possibilities and issues, such as food and water, as they get set to move some monkeys to islands off the coast of Phuket – Koh Ngam, Koh Pa Yu, Koh Mali, Koh Pae and Koh Tanan. 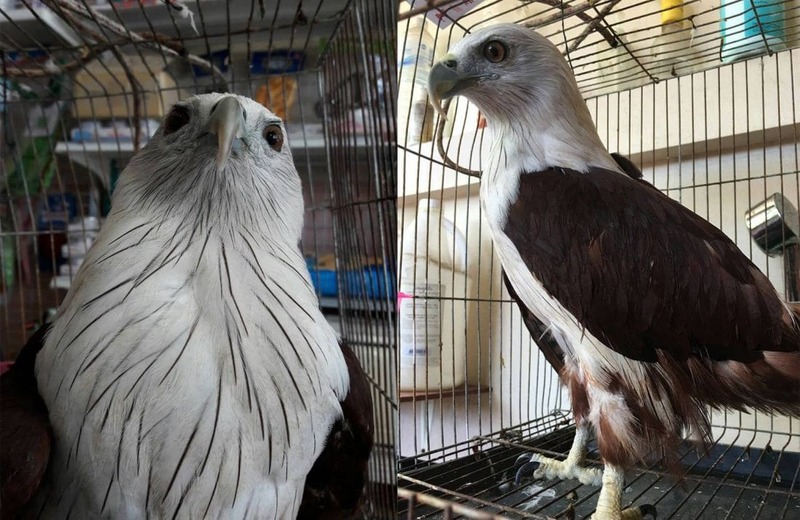 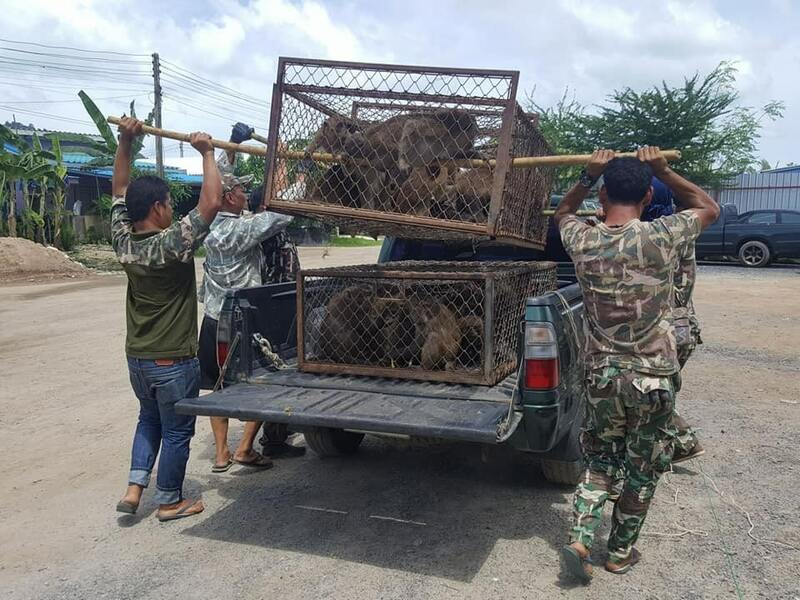 Cages were placed placed at Soi King Kaew in Rassada. 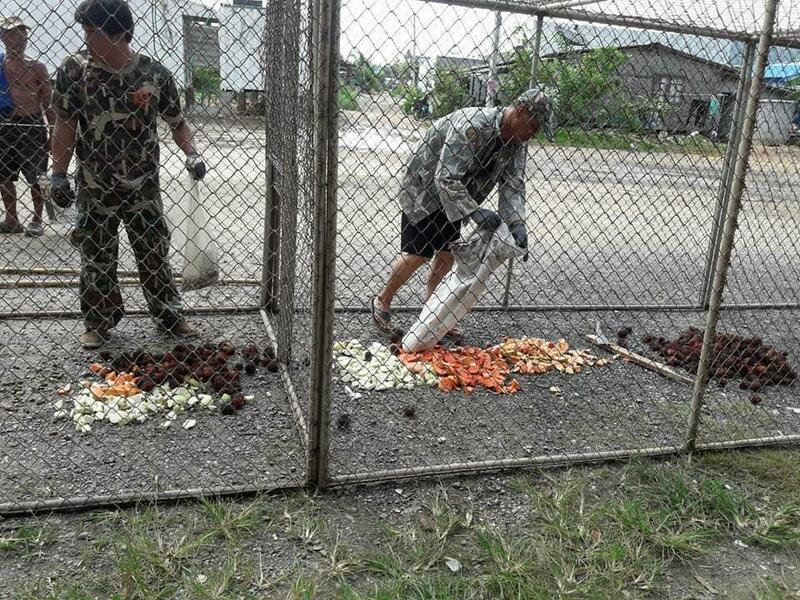 Food was put into the cages to encourage the monkeys to enter for a free feed. 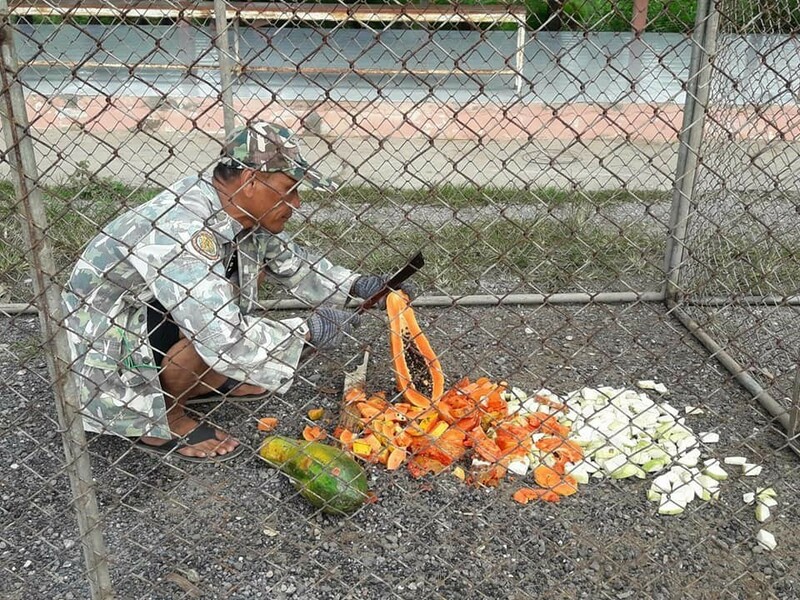 37 long-tailed macaques were captured in the process yesterday. 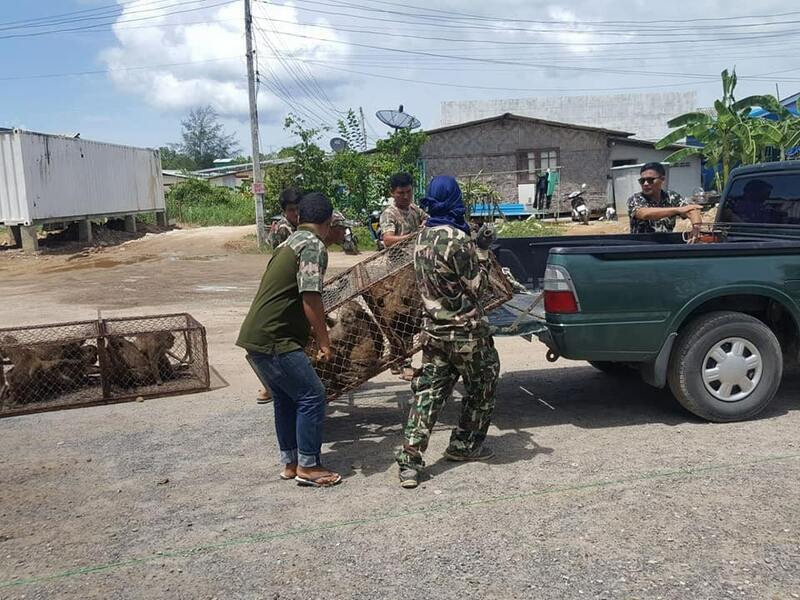 14 long-tailed macaques have been captured at Bang Rong Pier while another 34 long-tailed macaques have been caught in Baan Yamu, both in Paklok, central east in Phuket.